We regularly send out text messages and e-mails to highlight upcoming events, here at Gatecrasher:, including pre sale ticket access, exclusive offers, mixes, interviews and more. From the 24 May 2018, we want to make sure that we’re sending these lovely emails or texts to only those who want to benefit from them. In simple terms, we’ll use your mobile number to send you text messages and we’ll use your e-mail address to send you marketing e-mails. We’ve recently sent a text message out to all our Crasher followers to confirm if you’d like to continue receiving the texts. If you would like to continue to receive these texts you just need to reply yes to the message. We have also recently sent an email to the Crasher Faithful to confirm you would like to continue receiving Emails. If you would like to continue to receive these you just need to update your preferences on the email sent. If you have not received any of this communication and would like to continue to receive these offers. Please fill in your details below. By submitting your information in the form below, you’re allowing us to send you event updates, exclusive offers, access to early bird tickets, mixes and more. 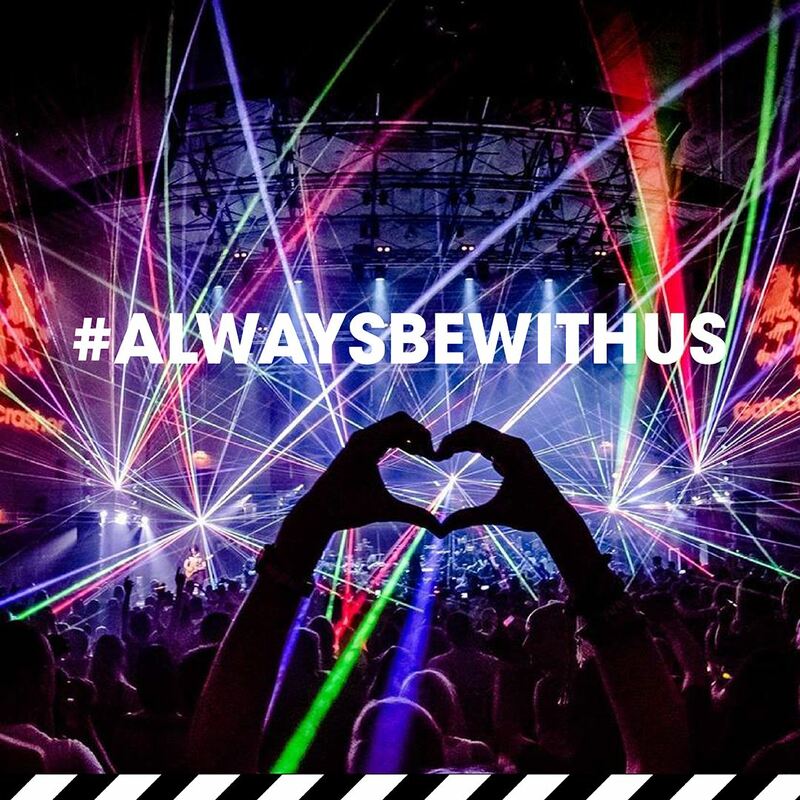 You can also benefit from receiving updates for events, competitions, exclusive Gatecrasher content by following ​Gatecrasher on our social media channels. When you visit and interact with www.Gatecrasher.com we collect other information that does not directly identify you about your use of the site, such as a catalog of the site pages you visit, and the number of visits to our sites (“Other Information”). We use Other Information, as well as data received from third parties, to deliver you email, online (on our sites and other sites) and mobile advertisements. YYou can also adjust your Cookie preferences through adjusting the Cookie Settings through the Cookie Manager, more info on which can be found here: Cookie Preferences.